Yes, :), I think HTML Converter can help you save HTML to EMF through a process from HTML file to EMF file in Windows systems, which is a super convenient way as you wish! 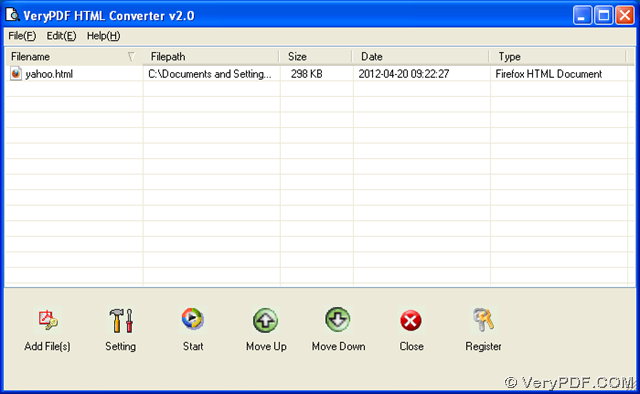 If you want to know more of this software, it is easy for you to log on official website of HTML Converter. 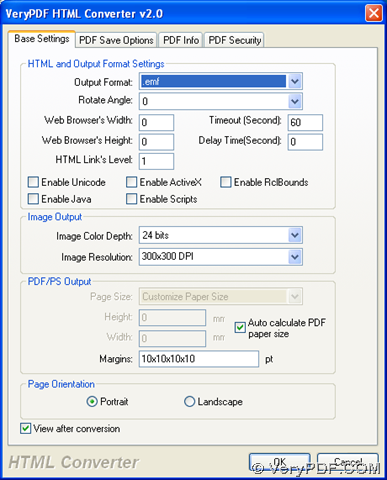 Also if you think it is interesting for HTML Converter, welcome to visit our official website at verypdf. Step1. 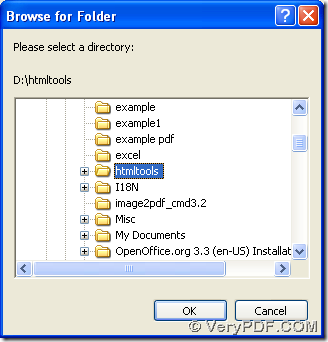 Here is the download link of installer of HTML Converter, http://www.verypdf.com/htmltools/winhtmltools.exe. 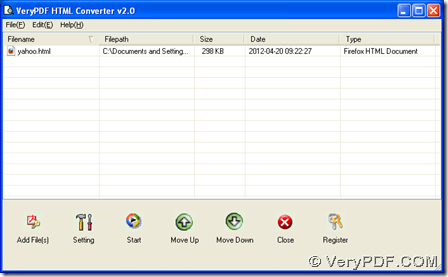 After it is downloaded by you, please double click it so that installation of HTML Converter can be started till it is successful for you to install HTML Converter on your computer. 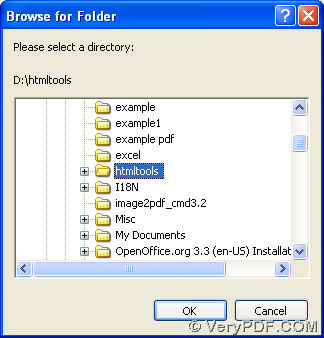 Click “start” on GUI interface, then in pop dialog box of “browse for folder”, please select targeting folder used for saving EMF file later, finally, please click “ok” so that this setting can be saved and this process can be started, later on, EMF file can be generated from HTML file with the help of HTML Converter. How to convert prn to tif via command line? 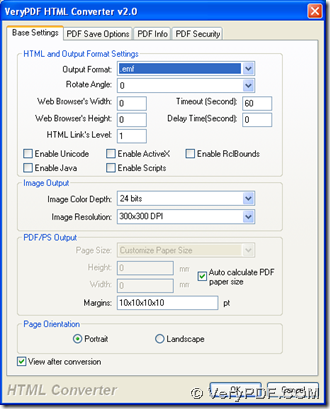 This entry was posted in VeryPDF Blog and tagged html to emf. Bookmark the permalink.